Over the years we’ve been asked what is the best way to manage social media. Here’s a 2019 update, including some examples. Q. What do you think of our current social media efforts? What could we be doing better? First, you want a professional who is deliberate and thoughtful. They should be able to articulate what they think is working well and what isn’t. If you have a strategy in place that can be reviewed, they should be able to offer ways to build on it. If you don’t have one, they should be able to offer ideas that align with your business goals. In 2019, social media engagement is trending towards three main aspects that every client should consider: Authentic stories about your business using Instagram and Facebook stories; Improving customer service with instant messaging and chatbots; and using short-burst video clips that are less than 18 seconds. Q. What metrics do you use to measure the success of your social campaigns? The two most important metrics for social media are engagements and leads. 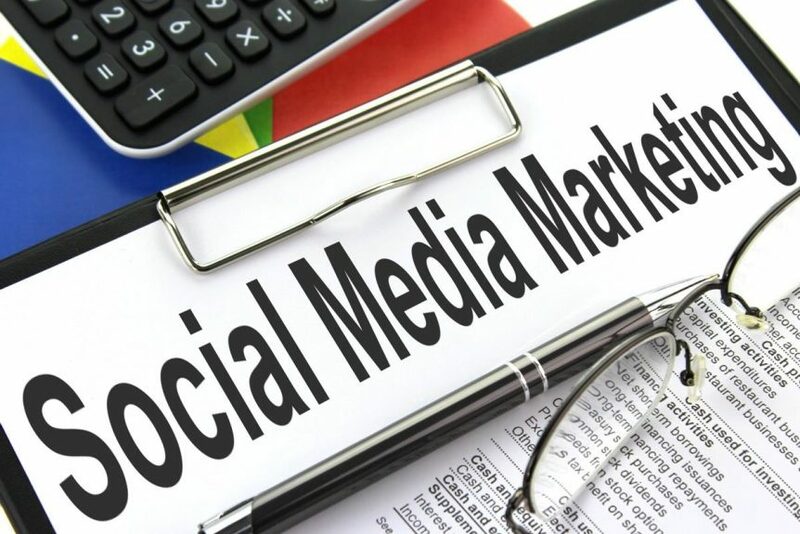 Whether you’re using Twitter, Facebook, Pinterest, LinkedIn, or YouTube, a good social media specialist should be able to show quantifiable evidence that they’re reaching people who could become customers. For example, at Danapros we help you start a benchmarking campaign and then measure the results over a short period of weeks, even days. This could be local SEO ranking on Google maps, desktop placment, Facebook comments, etc.. And the old truism still stands.. you can’t measure what you don’t manage. Q. What channels do you think are most relevant to our business? How do you use each channel differently? This question should give you a sense of how thoughtful the professional is and how well they know major social media channels. The real answer is that it depends on what your business goals are and where your community is. The job of a social media specialist is to find and grow that community using strategies tailored to each platform, whether that’s promoting a blog article on Facebook, using Twitter to field customer service requests, or sharing video content on Instagram. Q. What tools do you use to manage your channels? Good social media managers won’t just blast content onto their channels. They will have a deliberate strategy behind their campaigns and use professional tools to monitor their effectiveness. In the past, Danapros has used dashboards like Hootsuite and Sprout Social which gives us the ability to both manage channels and perform basic analytics from one interface. Q. Tell me about a successful social campaign you’ve run from beginning to end. Campaigns typically run in 3 month increments, with minor adjustments being made at the each month or week. For example, we worked on a weekly video push for a restaurant client. On Facebook, we would boost the video post, and then analyze the watch rate, likes and clicks. Last year, we produced a 45 seconds video for a client in Oakland. Upon analysis, of the 12,000 views 80% clicked away after 18 seconds. That helped us speed up the time and editing to match the attention span of the viewing customers. Q. How do you use social media as a tool for customer service? There are tools now that allow for direct messenger on your website, for example Messenger. Customers can message you right through your home page. It’s important to communicate on the same channels as your customers. It’s our experience that customers will typically love you when making a Google review. Yelp on the other hand, seems to be a breeding ground for negativity, especially for retail businesses. In 2018 we managed the online customer service inquiries for two cafes. When a customer would make a negative review, usually on Yelp, we would apologize in a private message, and then ask the customer to complete an anonymous survey with more detailed information about the incident. 90% said they would give us a second chance to make it better, which suggested that giving them an outlet to vent was extremely helpful. And it also helped management identify weak spots in the service and personnel. Q. What makes a piece of social media content successful? Q. Give me a couple of examples of social media experiments you’d like to run with our business.